Home » Automatic » Automatic conversations: Citizen triggers it all the more! One thing about Citizen’s Eco-Drive technology-oriented watches is they got boring. To me, at least; despite their so many variations on the technology! 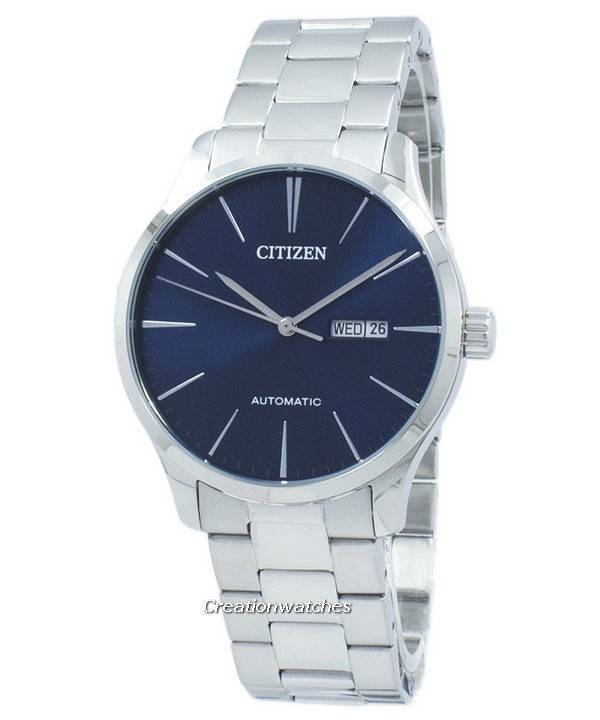 Citizen is not just about Eco-Drive; Citizen’s Miyota calibers – although overlooked by all except some of the real watch connoisseurs – are something that I’d like to talk about this time. These are the mechanical automatics; a section Citizen overlooked to promote throughout all these years. That’s largely because Citizen lacks a successful strategy; to be more precise; a uniform set of promotional principles that go beyond ‘maximum readability and reliability’. They clearly miss out upon the fact that they are made with a purpose behind and without any kind of gaudy or tacky outward display; without any lack of elegance or any pompousness and puffed up vanity. 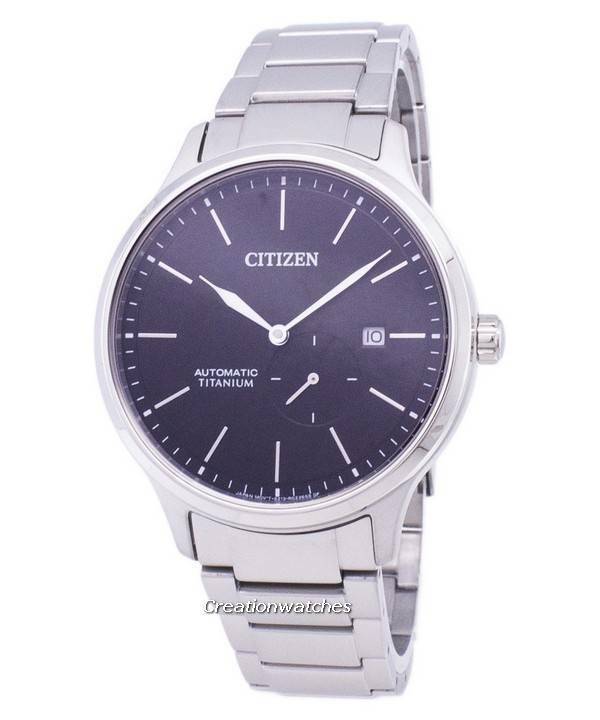 In my not so humble opinion, Citizen should have spoke about their quiet struggle to achieve all that legibility and reliability. They should have publicized even more about pulling the eyes without any sort of frippery. The purpose for which all the Miyota-based watches are made for delivers all that they are supposed to and they do it with quite a bit of ardor; they keep all the information on the dial, leaving nothing upon any kind of guesswork or anticipation. The Miyota-based Citizen watches come under several formats; dress, divers’ and everyday watches, fit to be worn for a large number of contexts or occasions. 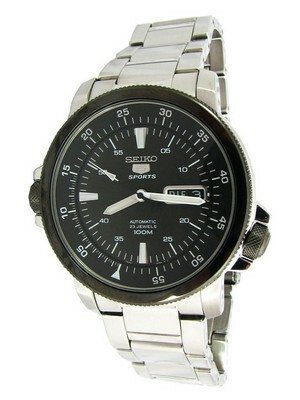 They got bezels that are kept plain, or fit for aviation and diving purposes or for set design requirements. Without these things mentioned, a Citizen watch stays – well, a Citizen! Maybe Citizen is proud of its Eco-Drive movement and about all its various iterations, but their automatic movements are no less than what made them famous. Still, no one reaches out and speaks about them; except for the Octavia or the Grand Classic series. But these are the higher-priced models and what we are talking about are the much more affordable models. That’s to say, the caliber 8200, 8213; the 8203 and the 8229. It’s for them who want to spend $500 or less on a quality mechanical timepiece. These prove it’s time to make Citizen a great choice again in the traditional, mechanical domain! Unlike a child who may automatically become Swiss through his/her birth, Citizen mechanical automatics still need to be adopted through open minds. I just anticipate it to be yours, for I always want my readers to go for something great at a lesser price point. This is where Citizen wins; they keep their prices way down low for their state of the art, automatic technology; it’s something you will cherish for the rest of your life! Previous post Is price a determining factor to make your watch get noticed? 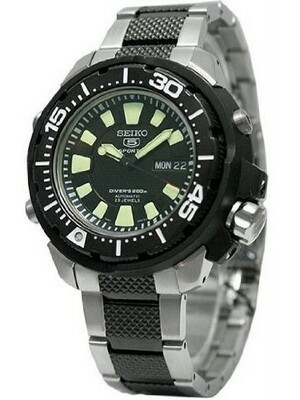 Next post Seiko’s shrouded diver: Reincarnated!